143 Main St. Boonville, NY. | MLS# 1703309 | Benn Realty LLC -Since 1968, and now with offices in Old Forge and Remsen to serve you better. This gorgeous brick village home is a must see! 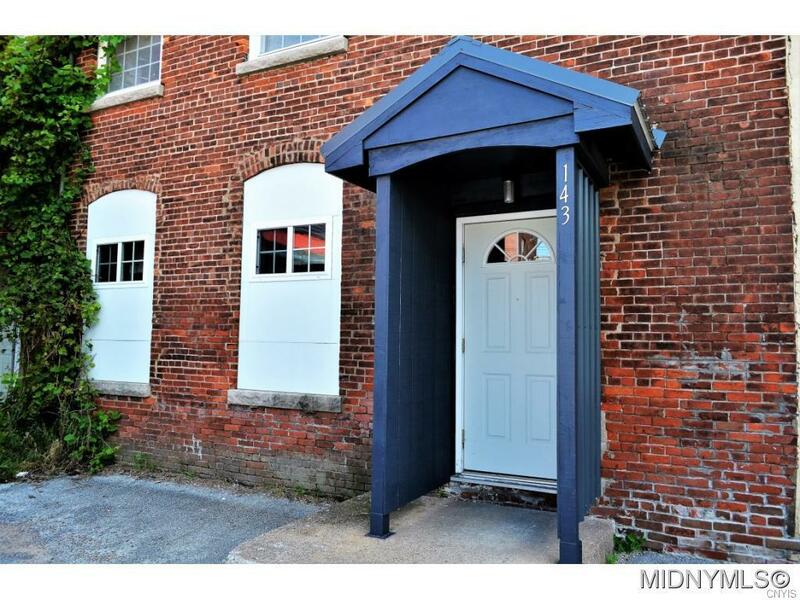 Located downtown, close to all amenities, and with Boonville power! Separate entrances easily converts this to a 2 unit. Each floor has 1 bedroom, full kitchen, living room and full bath. Upstairs has second bedroom/office. Fully remodeled in 2012, including new roof, and windows! Plenty of parking! Being sold fully furnished and ready to move in!